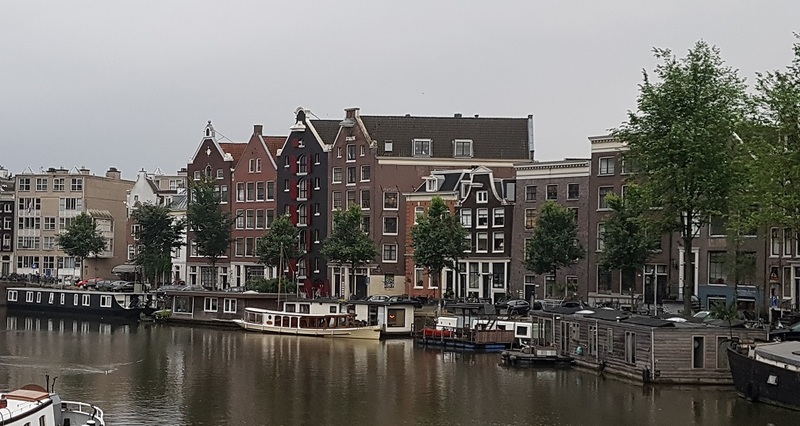 We are an independent team of dedicated and experienced real estate brokers operating right in the heart of Amsterdam, but like to think of ourselves as a small but perfectly formed lettings & management team. 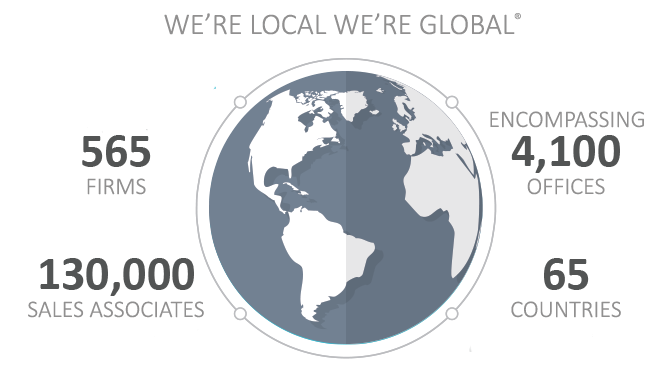 We specialize in all kinds of properties and as certified expat brokers we are experienced in helping international talents. Whether you are looking to house yourself, an employee or just to make the most of an investment: we can offer tailor made solutions. Working to get you the exposure, knowledge and expertise you would expect from a large agent, but the service you will only receive from a smaller business built around 100% client and tenant focus. 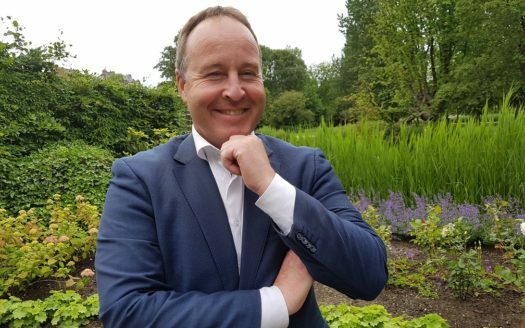 Whether you’re looking for property for sale in greater Amsterdam area or property for rent, VOC International -Leading Real Estate Companies of the World™ makes searching easy. Our extensive network ensures that we are the first to hear about off-market opportunities in the city. Use our unique geolocation mapping feature to root-out your ideal apartment, single family home or townhouse. We will help you find your dream home in a short time. 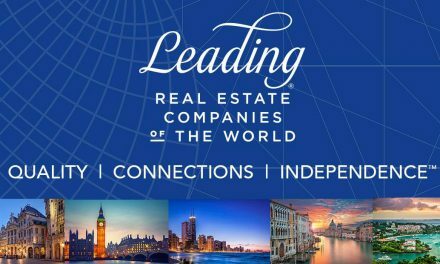 Also as a proud member of Leading Real Estate Companies of the World™ we have a Global reach and can assist you in finding luxury homes and investment properties around the world. 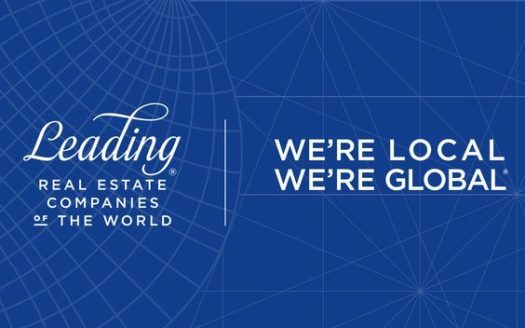 Our elite, invitational network is a worldwide collection of more than 500 of the finest residential real estate firms, producing more annual home sales than any other real estate group of franchise. Let us connect you to our local market-leading companies with powerful global connections and the highest commitment to competence, service and integrity. No matter where you are in the world, we can meet your real estate needs. Our service is comprehensive. Our reach is Global!